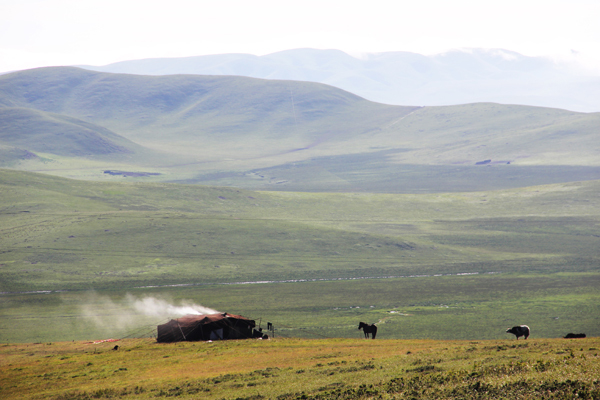 Farming is also a key economic activity in Tibet. 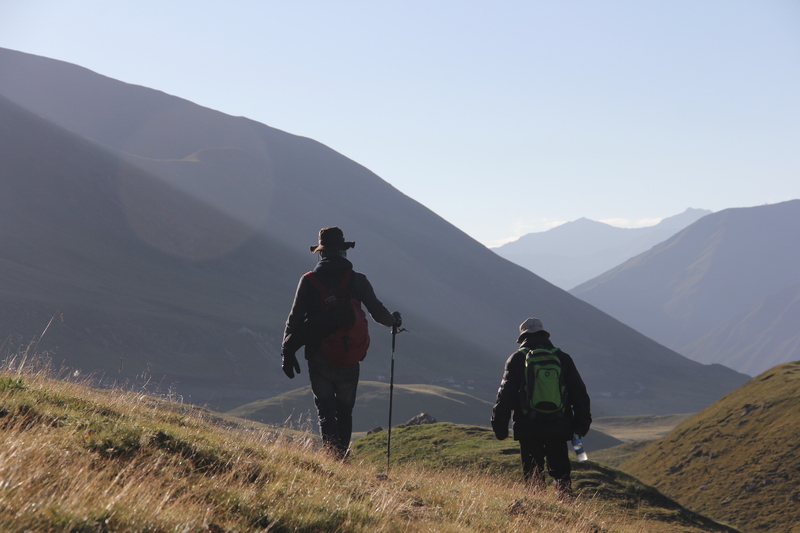 Interaction between farmers rongpa and pastoralists has a long history for the Tibetan staple food tsampa, which is made from barley. Barley has a history of thousands of years growing in warmer areas of the Plateau. Famers grow barley, wheat, potatoes, rapeseed, fruits, and vegetables. 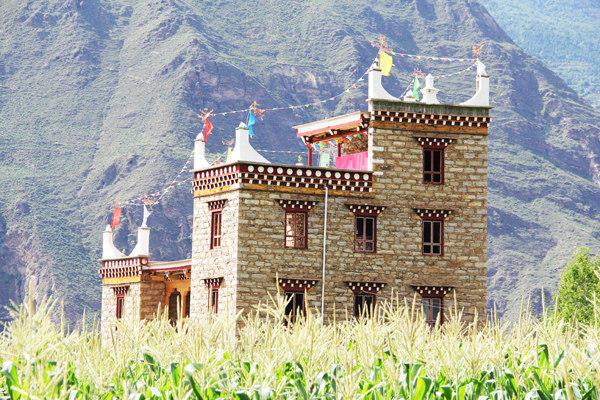 Farmers have contributed much to Tibetan civilization, including barley wine. Handicrafts such as embroidery have been practiced in Tibet for hundreds of years and differ from handicrafts made in pastoral communities. Dresses, ornaments, customs, and practices between farming and pastoral communities vary greatly, but also influence one another. Most Tibetan farming populations are in lower valleys. Some keep a few livestock. Clusters of farming households are located next to fields. Farming communities have unique architecture, as farmers live in permanent dwellings near schools and temples. Farming communities are convenient to explore. A homestay in a farming area will enable you to explore distinct culture, food, and local life.